so, where GLAY would have their countdown??? 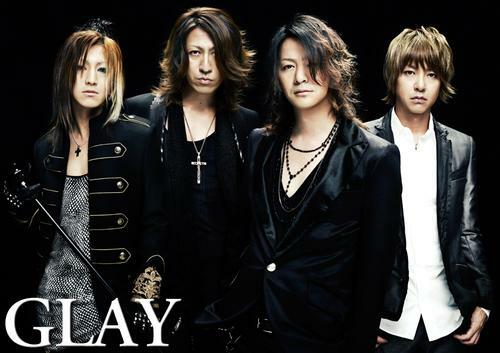 How often has GLAY held their countdown there? I don't even know if GLAY holds a countdown every year anyhow - is this unusual? Twice in a row as i remember. They held the lives in 2008-2009 and 2009-2010.
i thought they are going to have another countdown in Makuhari.